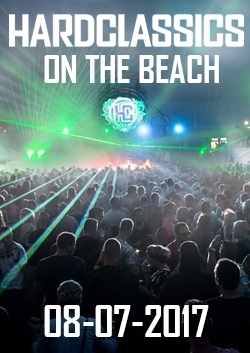 Hardclassics at Eden will allow you to enjoy a night of classic house beats from some of the industry’s internationally renowned DJs including Luna, Pavo, MC the Russian and many more. Expect happy vibes and a whole host of classic, hand in the air tunes! 2017 dates TBA.